Of the 11,000 annual cases of spinal cord injury in the United States, sport participation is the second leading cause for individuals between the ages of 16 and 30. 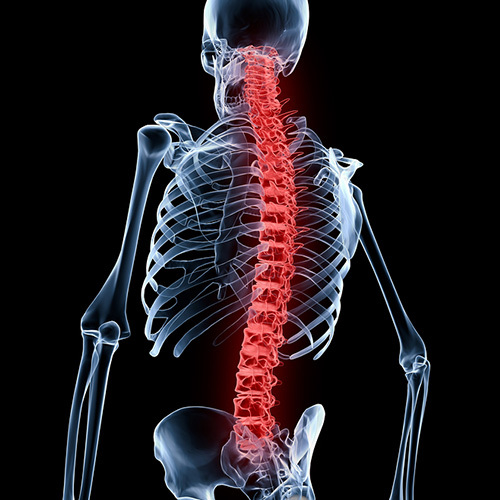 According to the 2009 NATA position statement, an average of 7.8 catastrophic cervical spinal injuries with incomplete recovery and six quadriplegic events occur annually in football alone. Advances in research and rule changes have paved the way towards improvements in prevention and best practices management of acute spinal injury.